The Greenfield Language Center believes that all of our students are capable of learning and achieving at a high level of academics. Greenfield Language Center teachers possess a love of both learning and young people. They strive to serve students and their parents with skill, successful multi-sensory strategies, intuition, and understanding. 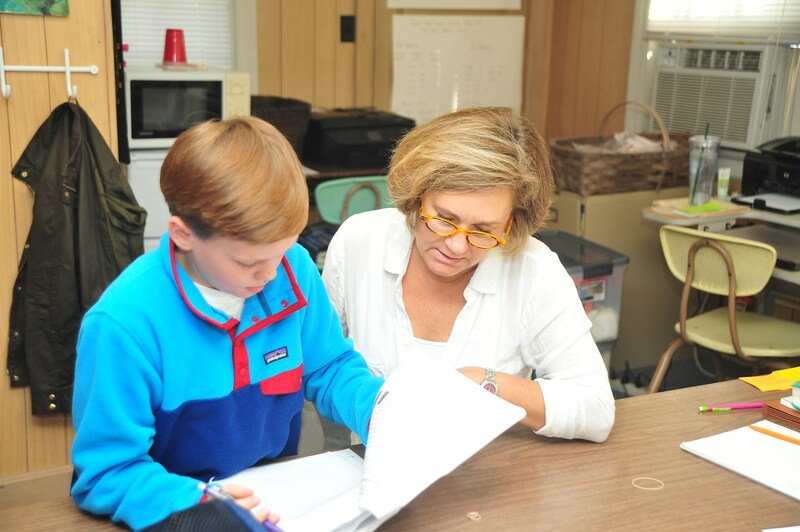 Students' varied learning styles are understood and validated in the Language Center. Greenfield Language Center language teachers endeavor to help students grow in confidence and work to help students learn to believe in themselves and their abilities, while they are striving continually for academic excellence. 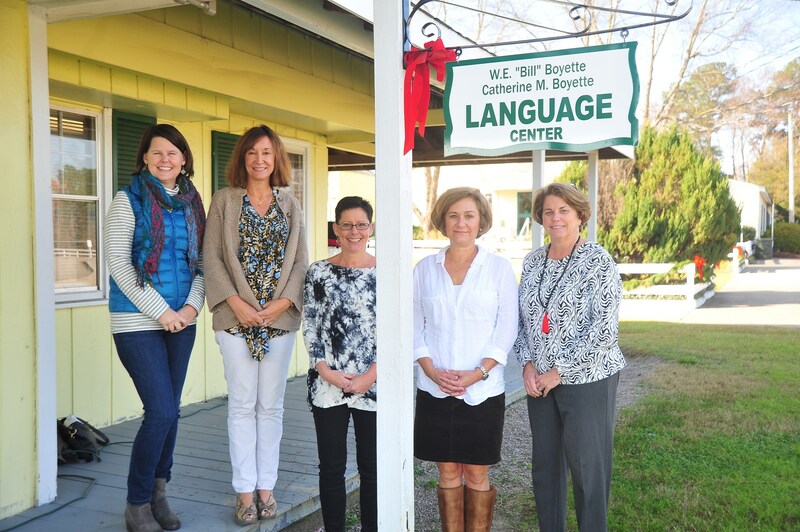 Teachers in the Language Center work to help students uncover their special talents and gifts in all areas, including academics, school activities and projects, and the wider community. Greenfield Language Center teachers stress that the development of patience, honesty, and a superior work ethic are critical for success. Greenfield Language Center teachers believe and teach that building positive relationships with teachers, parents, and peers brings support and success, and is a keystone for life. Greenfield Language Center teachers know that fulfillment of our purpose brings about lasting changes in the lives of our students. Children in Kindergarten through grade twelve are accepted. $40 per hour, plus enrollment fee of $300 initially, and $150 for each subsequent year. There is a $100 application fee for students new to the program.